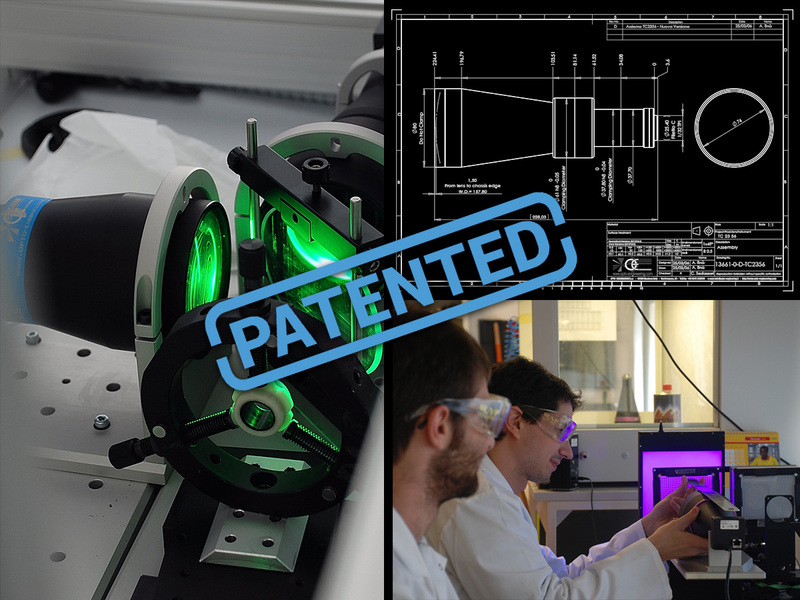 Opto Engineering is once again exploring new technological frontiers through the foundation of Dynamic Optics, the fourth JV focused on the design and production of adaptive optics. 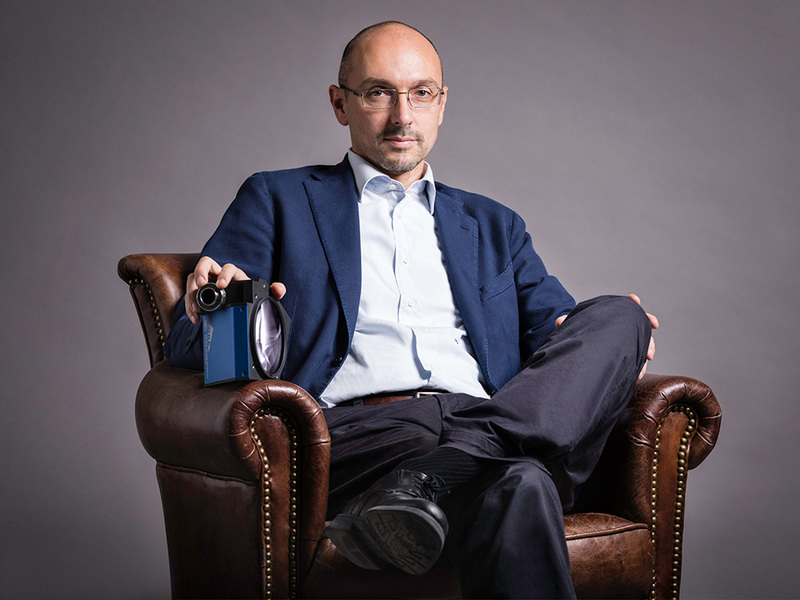 At the same time, Opto Engineering opens a R&D center in Civitanova Marche for the "motion project", dedicated to the development of micro-motion modules that can be easily integrated into the company’s products. 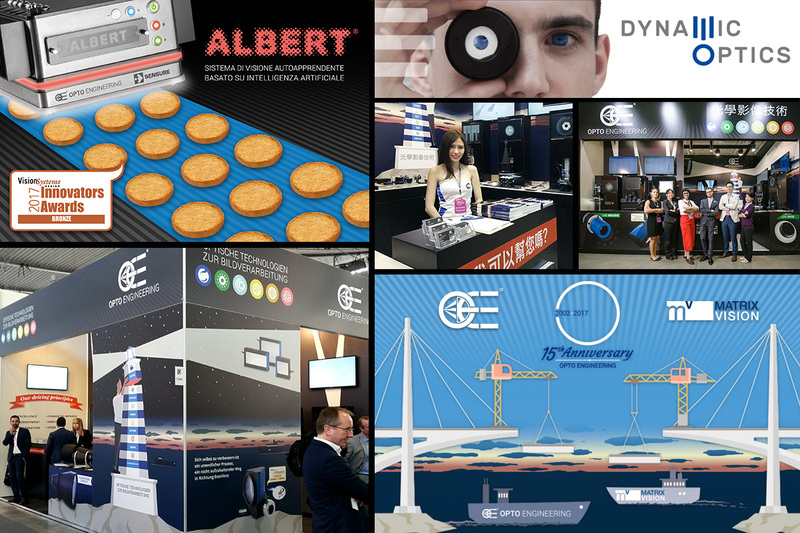 Business and marketing activities are being implemented through the creation and use of specific resources for the promotion of ALBERT in Italy and abroad. Opto Engineering also establishes a strategic partnership with Matrix Vision GmbH for the development of the camera business. 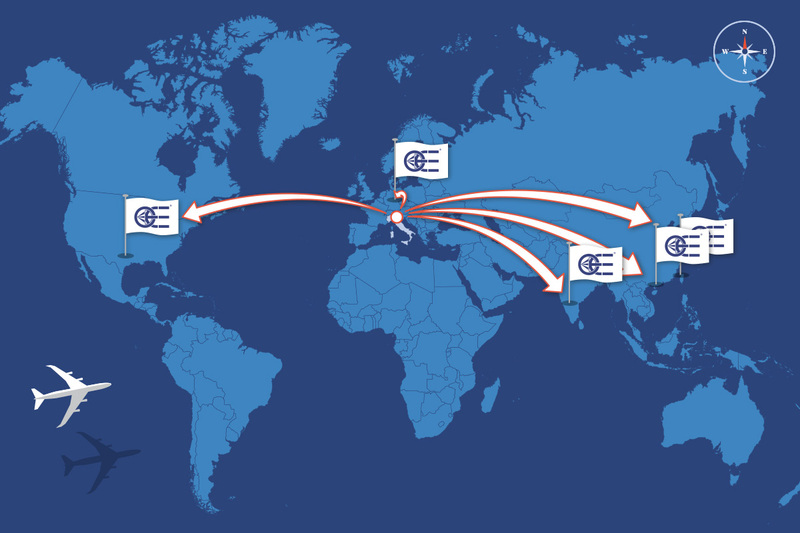 To follow customers in northwestern Europe, a new commercial office is opened in Milan. Mantua's HQ are expanded to provide more corporate services. On the occasion of its 15 years of activity, the company presents in Mantua the latest innovations in machine vision components, bringing together key industrial players in an important summit dedicated to the theme of technological innovation in the industry. Opto Engineering is ready to solve more and more complex applications through the development of smart and advanced technologies: a future where complexity is an opportunity to highlight the excellence of OE's products, services and technologies. The global market keeps expanding. In order to follow Southeast Asian customers, Opto Engineering decides to set up the Opto Engineering South East Asia Ltd. branch office in Taipei, Taiwan. In the same year, the second Joint Venture (JV) between Opto Engineering and Sensure, SENSOE, is established. SENSOE manufactures ALBERT, a deep-learning vision system for the food industry, and also develops other systems based on artificial intelligence. Opto Engineering continues to increase its technological competence through the foundation of the third JV, OEGAMI, together with its partner IMAGO. OEGAMI manufactures optical cameras that can provide optimized images for metrology and quality control applications. The management organizational model is extended to all subsidiaries and a group management model is created: the integrated logistics model that regulates the exchange of goods between the group companies becomes operational. Opto Engineering's market placement now covers all the component segments needed to solve vision applications: optics, illuminators, accessories, software, cameras and vision systems. Another technological revolution signed by Opto Engineering marks the second half of 2015: in September, the CORE series is launched. CORE telecentric lenses are the world's most compact telecentric lenses and are protected by an international patent. The company achieves an important goal in quality management process with the achievement of ISO 9001 certification. 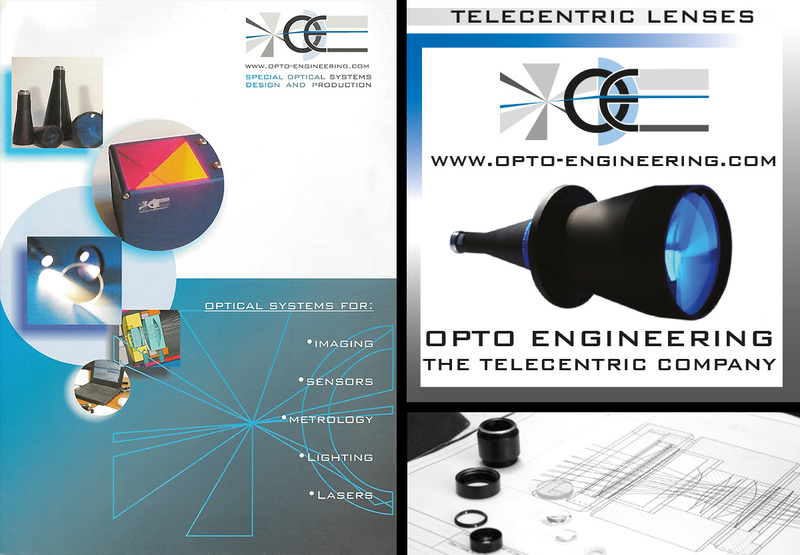 Opto Engineering repositions itself from leader in "Telecentric Technology" to leader in "Optical Imaging Technologies". Optics, illuminators and accessories are the three product categories that guide brand repositioning on the machine vision market. As a result of the brand's repositioning, the global sales force is reorganized and expanded while the commercial process is remapped for improved effectiveness. 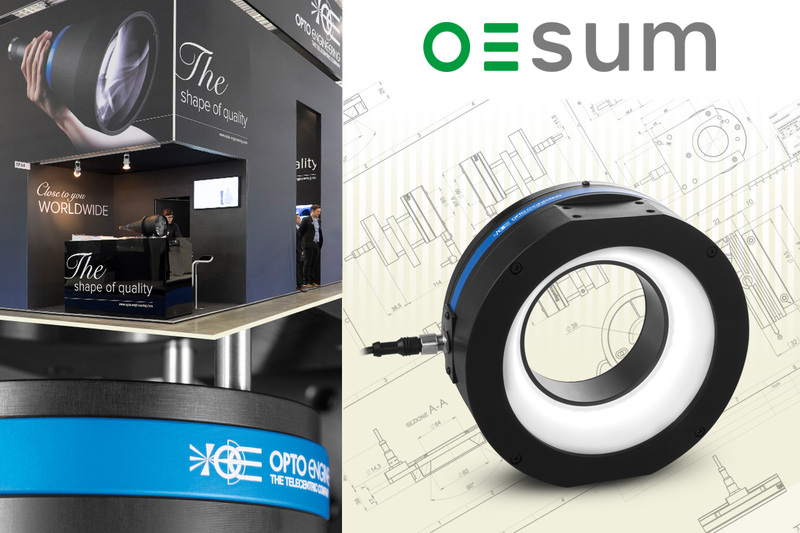 The standard product range now includes 8 families, 60 series and over 900 models: the technological offering continues to grow through the foundation of OESUM, a Joint Venture (JV), between Opto Engineering and UTP that designs and manufactures high power LED illuminators. The complete reorganization of the company's management and the restructuring of the information and production processes are completed. The "blue ring" shape mark is also registered as a distinguishing feature of Opto Engineering's optical design. After the great success of the most important German trade show dedicated to machine vision, the German subsidiary is founded: Opto Engineering Deutschland GmbH is established in Munich to better support and further grow the already well-developed local clientele. 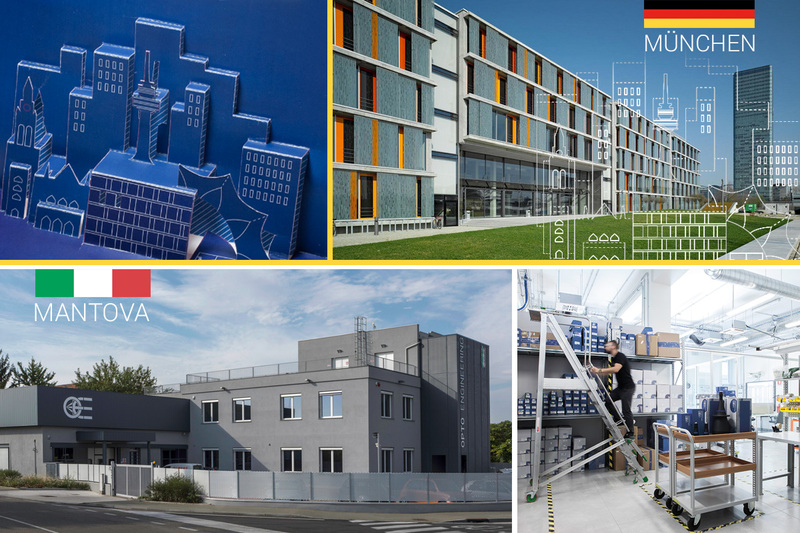 During the summer Opto Engineering opens the new HQ in Mantua, Italy: over 1100 square meters including offices, R&D labs, production and logistics areas. The Company participates to 7 international fairs as an independent exhibitor. The strong expansion in the Chinese consumer electronics market sets the premise for the establishment of the second foreign commercial branch. In 2012, Deep View Trading and Services Co. Ltd, based in Shanghai, is founded to support local sales alongside the operations of the Group in Asia. 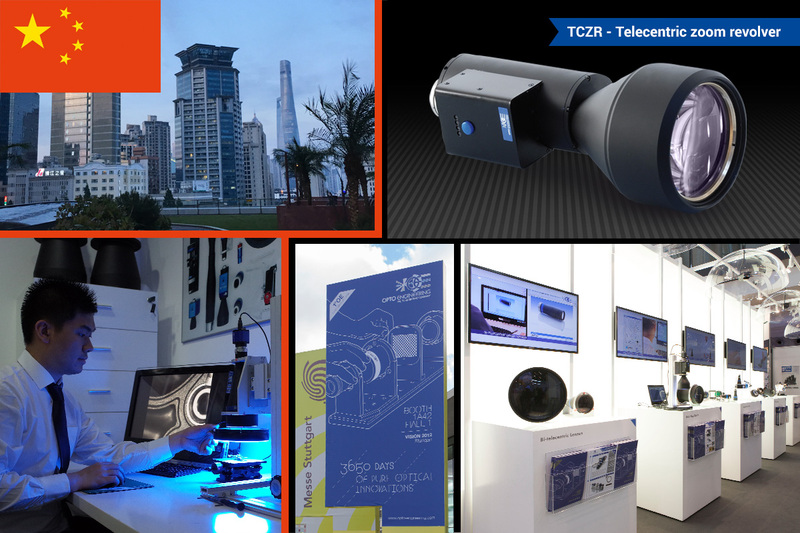 In the same year, Opto Engineering launches a new line of optical products integrating motion control, specifically TCZR Telecentric zoom revolver optics. 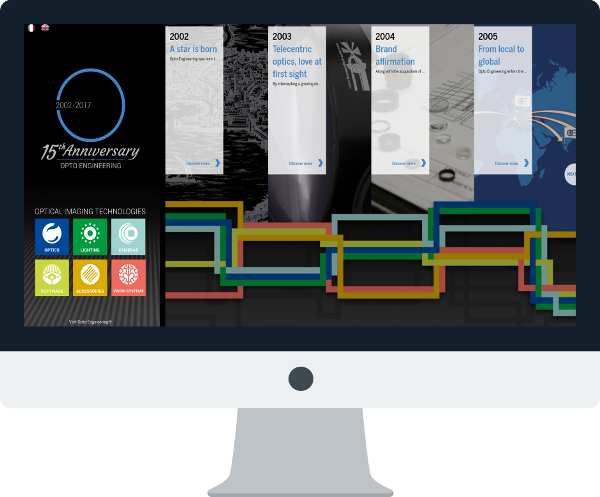 In November, Opto Engineering participates to the Stuttgart Vision Show as an independent exhibitor for the first time, celebrating the first ten years in business with the slogan "1st OE innovation decade." 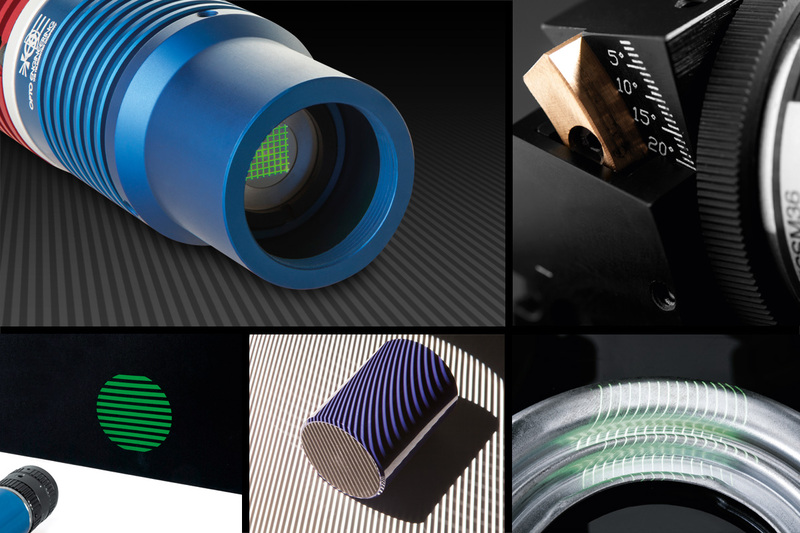 Research and development of optical solutions that meet the growing and ever-new market demand never stops. Opto Engineering takes on the challenge of presenting new innovative products at a steady pace. 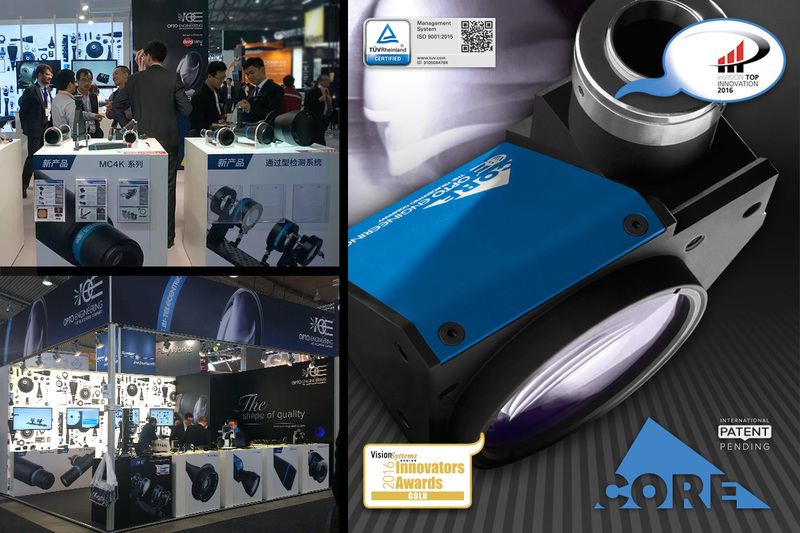 In fact, a new line of optics and illuminators specifically designed for 3D reconstruction and 3D measurement applications is launched, in order to meet the many technological requirements of the German automotive industry and Asian consumer electronics market. Business keeps growing and the company decides to internally develop its corporate CRM to manage all customer-related marketing activities. The demand for optics capable of solving complex applications begins to come from areas other than metrology. Some of the most interesting and challenging applications come from the packaging industry. Opto Engineering decides to create a complete line of optics for packaging inspection in the beverage and pharmaceutical industries. These unique 360 ° lenses can simultaneously image multiple sides of an object with a single camera, allowing users in the industry to save money and effort by using only one lens-camera set instead of five. Thanks to the new line of 360 ​​° optics, Opto Engineering finalizes important business agreements in Japan, the United States and Germany. Following the success of its telecentric products and the growing market demand, Opto Engineering decides to expand the range of optical products for the metrology industry. There is a real strengthening of intellectual property through the filing of new trademarks and patents. 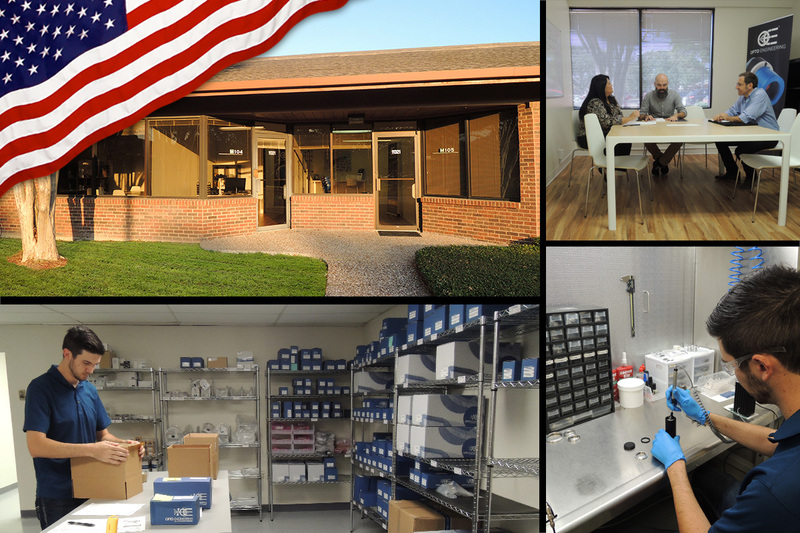 The brand's successful internationalization strategy leads to establishing the first foreign subsidiary in the U.S. Texas Industrial Optics Inc., based in Houston, Texas is founded in order to better support the growing North American clientele. The exponential increase in orders quickly leads to increased production volumes. 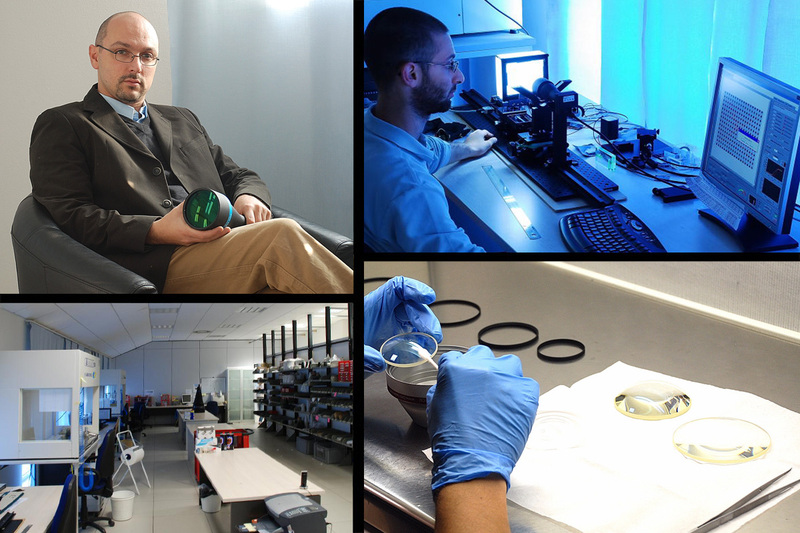 In order to ensure quality and consistency in the manufacturing process and final product control, Opto Engineering becomes the world's first company to deliver an individual test report with every telecentric lens built that certifies optical performance. 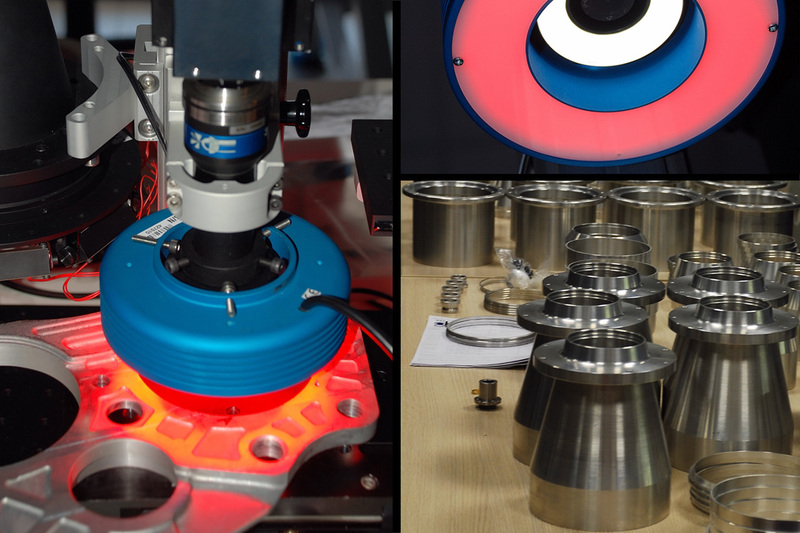 Constant commitment to product improvement opens the doors to the German market, where Opto Engineering acquires new customers including some of the leading players in the metrology industry. 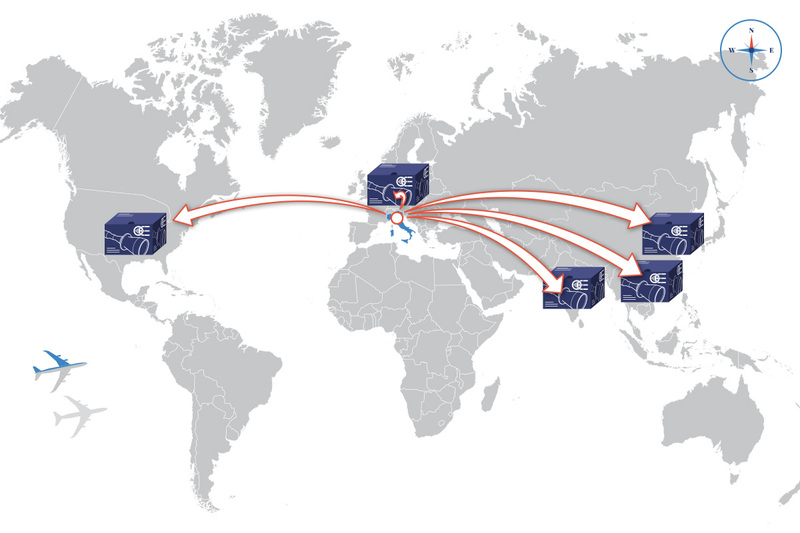 The growing reputation of the brand bolsters the expansion of the global distribution network. The greater availability of Opto Engineering products on the international market also allows the Company to finalize important supply contracts in the electro-medical and security industries. 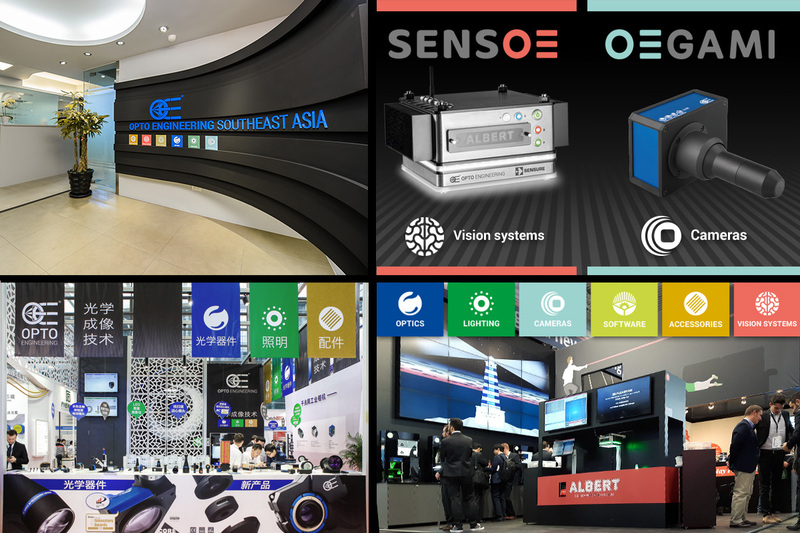 Opto Engineering enters the global market of machine vision components through the first international trade shows, the growing network of distributors and marketing campaigns addressed to a global audience. The company earns success thanks to the innovative edge and the excellent value for money of its products, starting to compete on equal terms with the most prestigious German competitors. Along with the acquisition of some important orders and the emergence of its optical metrology products, Opto Engineering begins to organize production with a growing focus on standardized products. The company’s global market offering is made official through the first major brand and communication investments. The brand Opto Engineering, THE TELECENTRIC COMPANY®, begins to establish itself in the machine vision market. 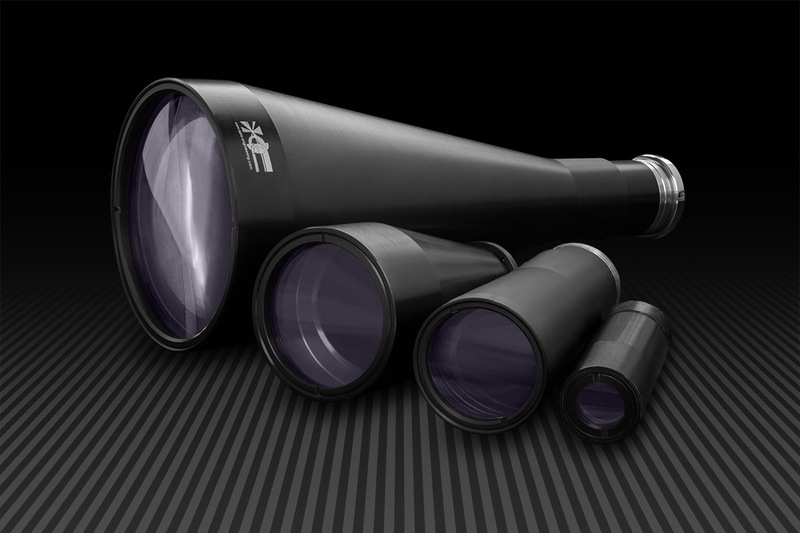 By intercepting a growing demand for non-contact metrology systems, Opto Engineering decides to develop its own range of lenses for metrology applications with an original and innovative design. Italian customers starting to look at this kind of applications immediately demonstrate interest and appreciation for the new product offering by Opto Engineering, THE TELECENTRIC COMPANY®. Opto Engineering naît en septembre 2002 à Mantoue; ces fondateurs sont Claudio Sedazzari, Andrea Bna et Andrea Vismara. Les membres fondateurs de la société ont une longue expérience en tant que conseillers dans le domaine de la vision artificielle. La nouvelle société opére dans le secteur de l’optique industrielle en fournissant des services de conception industrielle à des entreprises oeuvrant dans différents domaines comme par exemple: la vision artificielle, le système de capteur, l’éclairage, les lasers, la sécurité et l’électronique médicale.